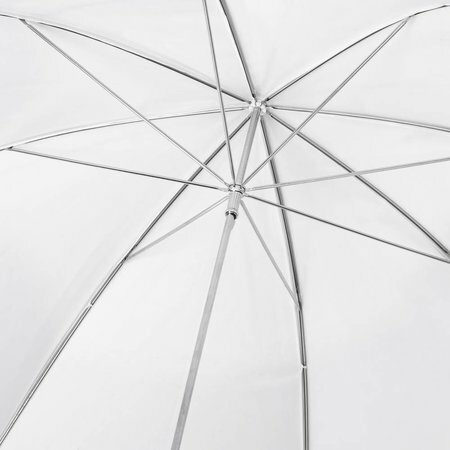 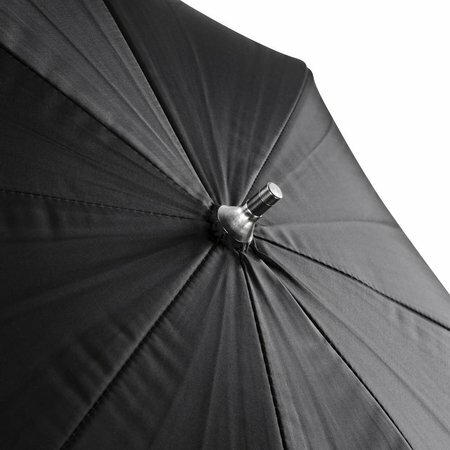 Reflective umbrellas produce fairly soft lighting but with more clearly defined shadow transfer edges than shoot through umbrellas. Reflective umbrellas produce fairly soft lighting but with more clearly defined shadow transfer edges than shoot through umbrellas. 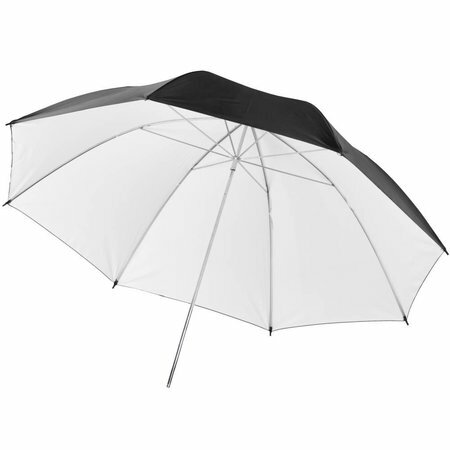 They are ideal for many types of portrait, fashion, glamour and product photography and for use as hair lights.